Capiz shell plates are handcrafted plates made out of capiz shells. 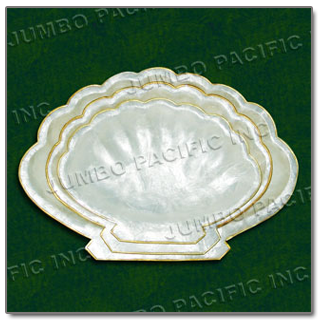 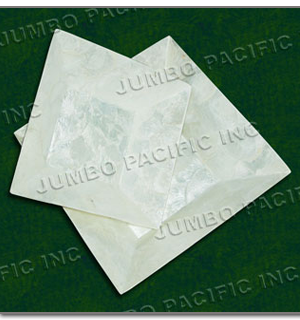 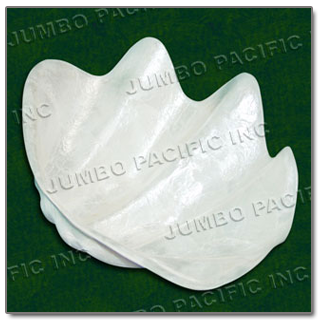 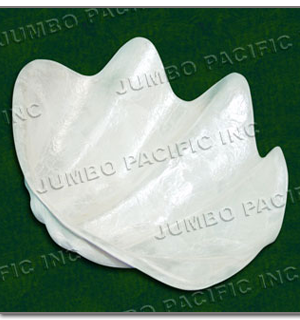 This pearlescent plate gives your home a vintage look and a coastal ambiance. 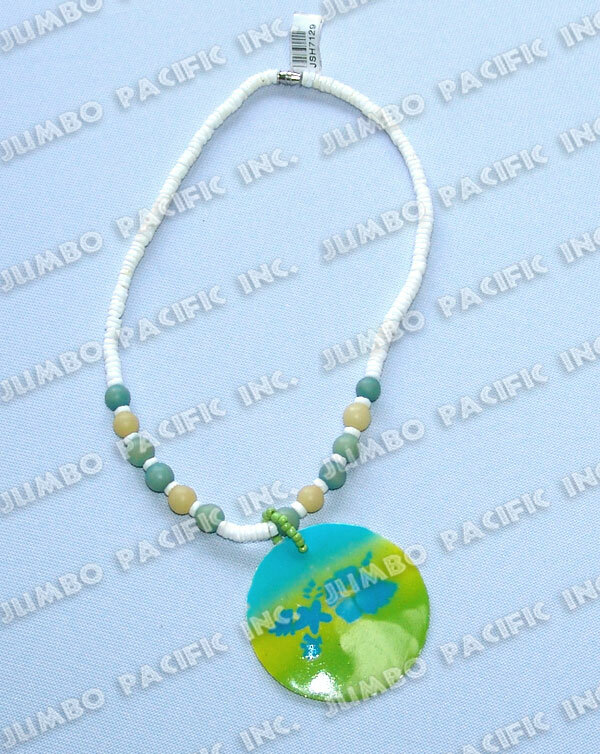 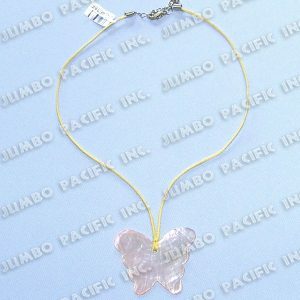 This would be a great gift idea or a souvenir. 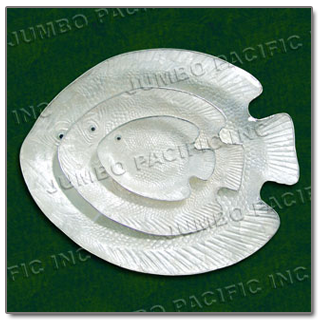 These plates can be a use as a room décor on your center piece table at your living room or a kitchen utensil to make your table more attractive and stylish to look. 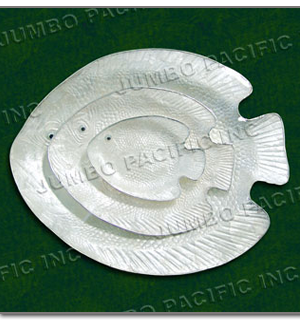 These plates would surely grab your visitors attention because of its uniqueness.